Two years ago this month a group of passionate literacy teachers came together to launch Adventures in Literacy Land. Our intention was to share ideas with each other and with you, our readers, so that we could learn and grow professionally. To celebrate our blogging birthday, we will be reintroducing ourselves and sharing a few literacy tips in our areas of interest. Then, we'll be wrapping up the month with a Big Birthday Giveaway. Be sure to stop back and enter! 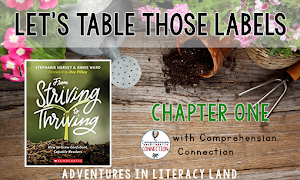 I've always been especially fond of the time I share with students in a small group setting teaching guided reading. 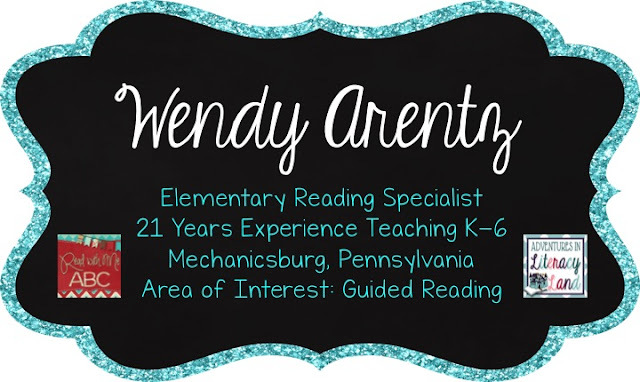 So today I thought I would share a few of my favorite ways to boost student engagement during guided reading. 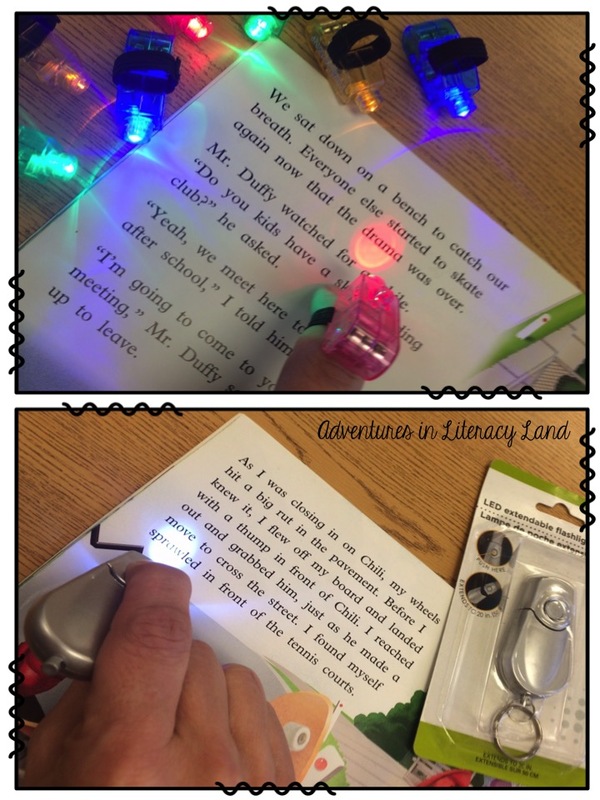 Take a picture walk to search for tricky words and preview important vocabulary with these mini-flashlights. 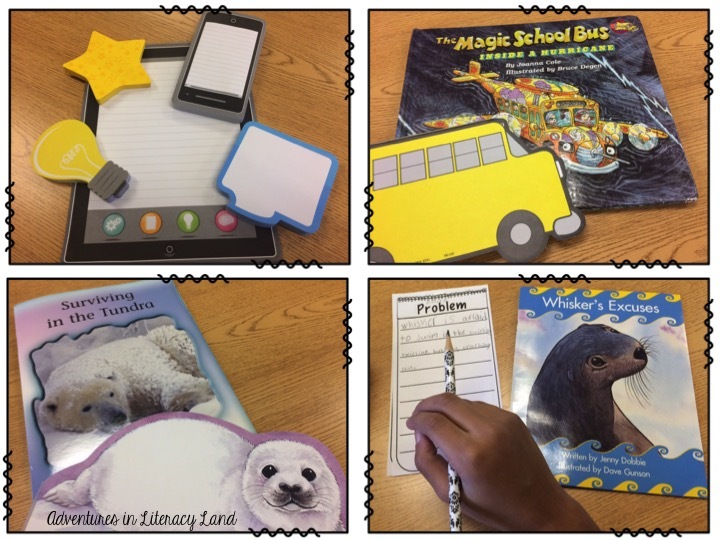 You'll see students' faces light up when you hand them this 'reading' tool! If you are like me, you have a basket full of notepads and sticky notes. I use them during guided reading lessons to spark a little enthusiasm for writing. We complete word work activities and written responses on these fun notepads. 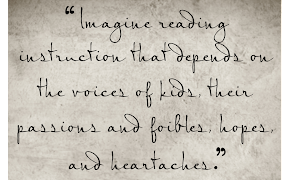 Many of my developing readers tend to shut down when reading activities require stamina and deep thinking. 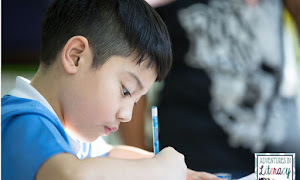 For close reading, we break down the tasks and work through them one step at a time. 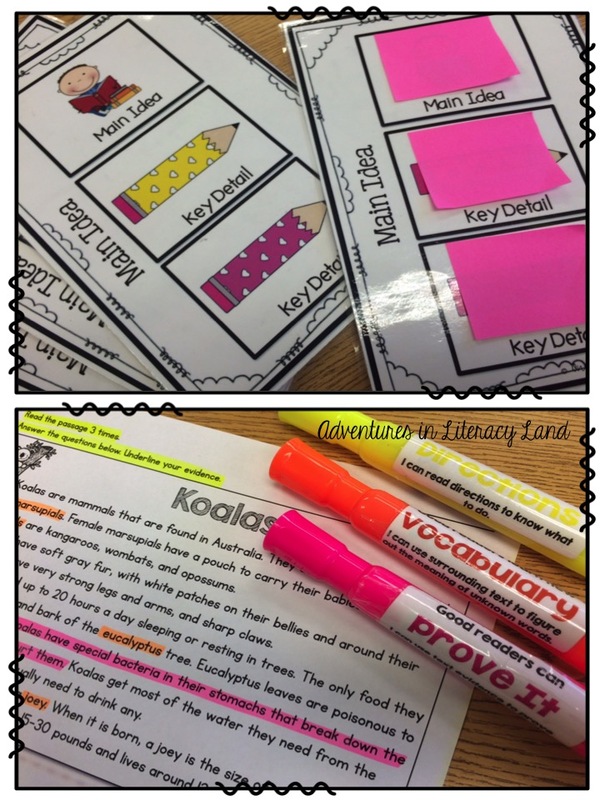 The Sticky Note Jot Spots from One Extra Degree are great for digging deeper into the meaning of text. Students use the bookmarks as a reminder of what they are 'digging' for, then they jot down their thinking on stickies. Thanks for celebrating Literacy Land's second birthday with us! I hope you found a tip or two that you can use with your readers. Stop back again soon! Love these ideas! Can you share the author of the Koala passage in your pic? The Koala passage is from Mrs. Thompson's Treasures on TPT. I've added the link to the post. Thank you! Love this, can you tell me where you found the little finger lights, or what brand they are so I can order some? I've been looking for something just like this! I have found them at Dollar General. They were $1.50 for three, not bad at all! Question...do you use the same passage with your groups the whole week or do you do multiple passages? For the close reading passages (shown in #3 above) I use a new passage each time.